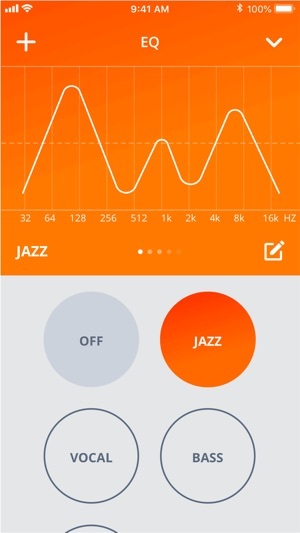 My JBL Headphones iOS app will redefine your headphone experience. 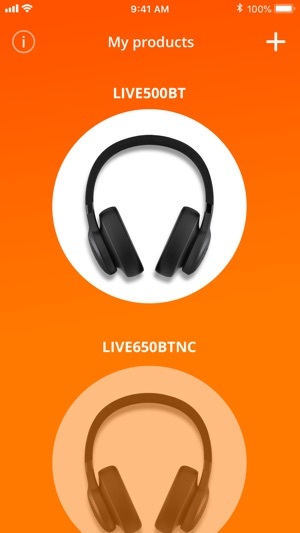 Through your mobile device, you can now conveniently control the headphone settings, smart ambient, noise cancelling in your JBL LIVE series headphones. 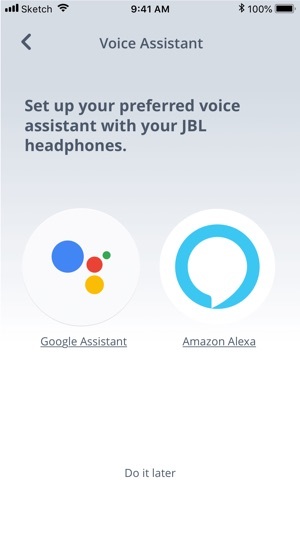 - Voice assistant setup: Allows you to select Google Assistant or Amazon Alexa as your voice assistant. 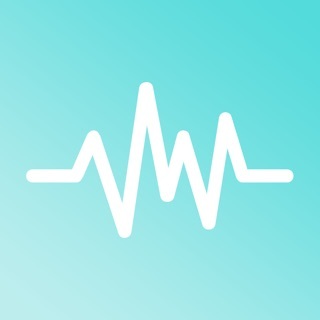 - EQ Settings: The App provides 3 predefined EQ presets and also allows you to create or customize EQ settings as per their personal preferences. 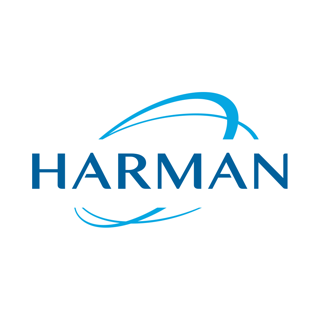 - Application Settings: App setting include Voice Assistant, Product help, Tips, FAQ, etc, subject to different models. 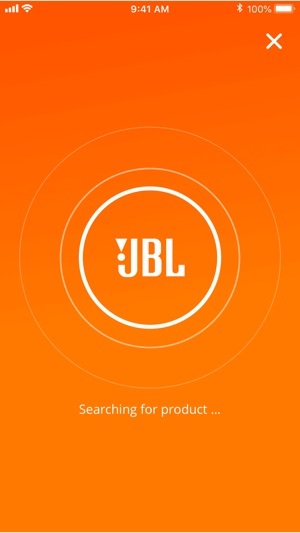 - FAQ: Allows you to find quick answer when using our JBL APP. 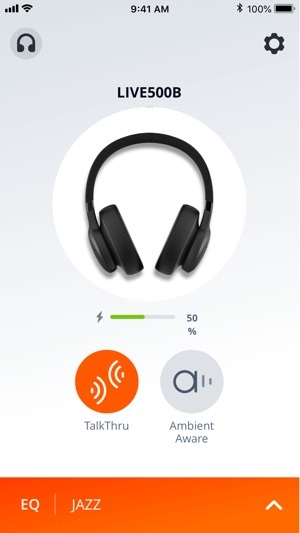 - Headphone Battery indicatory: Displays the headphone battery level so you can quickly see how much more play time is available. 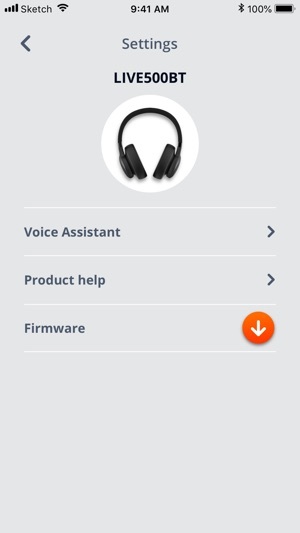 The headphones itself (Everest Elite 700) have been good to me for the past couple of years, but I recently started to run into issues with the JBL app’s latest update. While they still connect to my iPhone X, I am no longer able to utilize the JBL app like I used to. It shows that my headphones are at 0% in the app while it shows 100% in the factory iOS widget screen. It won’t let me update the firmware saying that the headphones need to be above 50% battery; is says the same prompt even though my headphones have been charged to 100% and even if I have it plugged in. Because of this, I’m not able to utilize the equalizer either. This recent app update essentially made the app worthless and a hindrance to the headphone’s true potential. JBL, please update your app and make it actually work again. Seriously guys? You really cannot fix the most fundamental problem of this app which is IT DOESN'T SYNC WITH OUR PHONES! Why is this still a problem? I can’t do nothing with this app... literally NOTHING. How can you allow this? We paid hundreds of dollars for your product and this is how you repay us despite all the negative reviews with the same issue? What’s the point of creating this app if it doesn’t work at all? It’s constantly saying the headphones battery is at 0% which is not, therefore I can’t update the headphones using the app, change the equalizer or anything at all. You don’t even deserve a single star! For the love of god, fix your app! The app no longer connects to my Everest Elite 700 headphones after updating to iOS 11. When I had iOS 10, the app worked and the features were great. I enjoyed having the equalizer and being able to turn noise cancelling on and off. 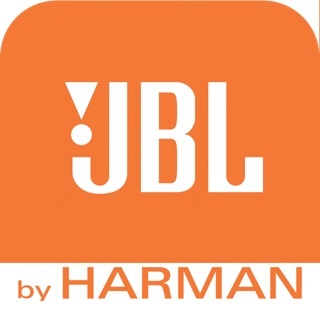 JBL, please update the app to be compatible with the newest iOS as it greatly enhances our listening experience. 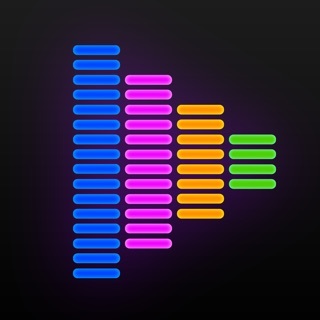 EDIT: the app works for me now, thank you JBL for updating!